I'm in love with fashion. So much so that I end up leaving a store with too many clothes that I never really needed. I'm not proud of the number of clothes I have purchased and later donated, but it is an addiction I have lived with my entire life. While I get older and wiser, I have learned how to slow down on my shopping adventures, purchase only necessities, and how to find the perfect deal. Even if you don't feel the need to save money, it is always a useful concept to practice. After all, wealthy people don't become that way by spending all of their cash. 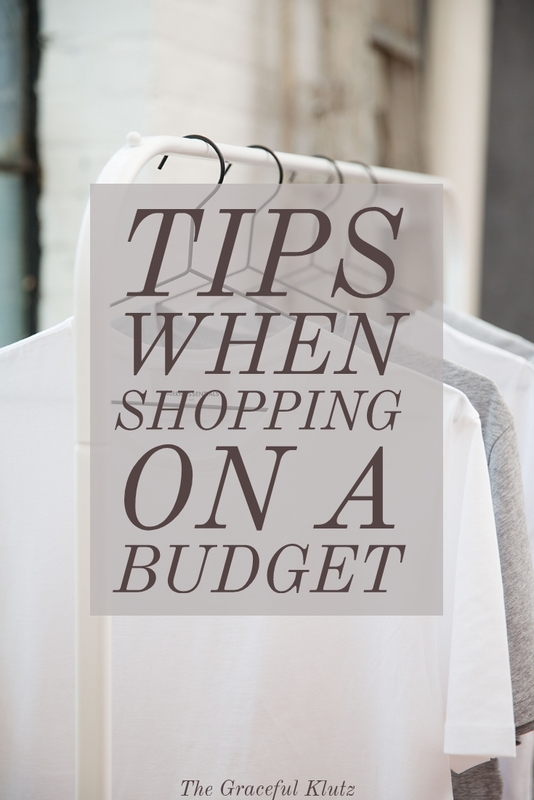 Through the years I have incorporated a few tips and tricks to help me stay within my budget while still finding those perfect gems for my wardrobe. If you are trying to save a few dollars in the shopping department, these tips might help you as well. Not only are they essential for keeping the money, but you would be amazed how much you can find at a bargain price. I utilize this tip with everything. When I first started my blogging journey I had little to no money. To budget properly, I had to slim down my spending and only purchase things I needed. While I have a bit more room to spend, I still try to follow this rule. One fantastic tool I have incorporated to help in this is making a list. For instance, I always write down what food I need before going grocery shopping. Knowing what I am looking for helps me stay on the right track and not splurge on items I don't need (hunger can make you do that). You can use this tip in your fashion lifestyle as well. Before shopping, try to figure out what you are looking for beforehand. I use Pinterest for this to cultivate outfits that can be utilized with various pieces. Once I figure out what I need, I'll head to the store. Doing this can help that urge to buy things you don't need. Start at thrift shops and retail outlets. You would be amazed how much you can find from other people's rejects. Once you know what you are looking for you can start the hunt at your local thrift shop. Doing this doesn't always work, but it is a great start to finding that perfect item. I have seen several shirts that I wanted at thrift shops (and only paid a few dollars for each). If you don't find what you are looking for, try retail outlets like Marshall's and TJ Maxx. These places are designed like a thrift shop, allowing you to find excellent pieces for a fraction of the price. 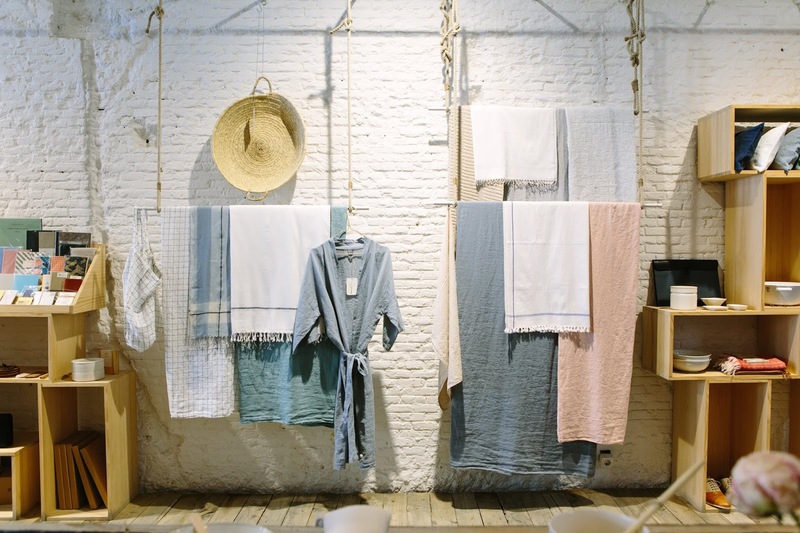 Starting here could potentially save you money, which you can turn around and use for other necessities or buy a few other pieces that were on your wishlist. If you don't have certain stores where you are located, you can always head towards the internet to shop. This is probably the better tip for anyone shopping since you can quickly look at multiple stores from the comfort of your home. However, buying online can sometimes be risky. There have been several times that I purchased something that was the wrong fit or looked different than what was pictured. Therefore, you can use online stores to browse their inventory before heading out the door. This way you have an idea of the prices at each shop and can purchase knowing you are getting the best deal. If you are headed to an actual shop or browsing online, always start at the sales area. These pieces are usually out of season, but that is the best time to buy. I almost always purchase my summer attire during the winter months because it is half the price. If your store doesn't have a sale going on, look online to see if they have one coming up and schedule a shopping trip that day. By looking out for sales, you have a chance to get that perfect gem at a discounted price instead of paying an outrageous amount for that shirt. I also encourage waiting for the sale days that happen each year like Black Friday and Cyber Monday. While I hate going through the crowds on Black Friday, there are usually great deals all week long and, if you don't want to go in the store, they typically carry the same sales online as well. By shopping smart, you have a better chance of creating your perfect wardrobe and still having money to pay the rent at the end of the month. What are some smart tips you use to save money? Let me know in the comments below.